SEO and SEM are the two most common terms used by online marketers. Sometimes people confuse SEO and SEM and use the terms interchangeably. The major difference is often ignored for they both sound quite similar. So, here we will find the differences in exploring their specific meaning. Search Engine Optimization and Search Engine Marketing are abbreviated by SEO and SEM respectively. The Wikipedia definition of Search Engine Marketing is, it is a form of Internet marketing that seeks to promote websites to the global market by increasing their visibility in search engine result pages (SERPs) through the use of certain techniques such as, search engine optimization, paid placement, contextual advertising, and paid inclusion. So you can say, Search Engine Optimization is just the other form of Search Engine Marketing where you improve website visibility via “unpaid” search results. Here you are optimizing the WebPages as per Search Engine policy. Search Engine Optimizers nowadays offer SEO as a part of a marketing service or even as a stand-alone service. So, while a company is offering SEO/SEM service package, you must mind getting the details service process before making a final deal. 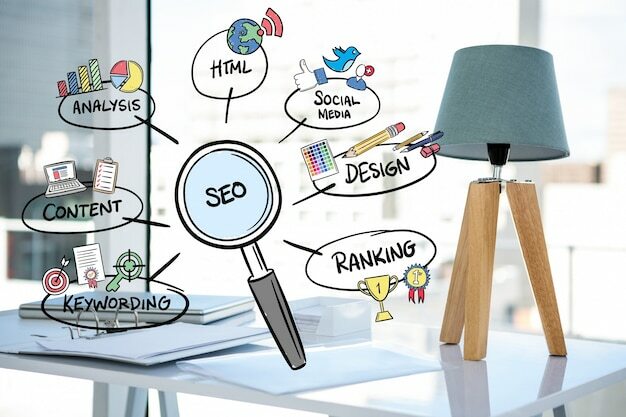 Search Engine Optimization is not necessarily an appropriate online marketing strategy for every website, but other Internet marketing strategies like PPC campaign can be much more effective, depending on the goals of site operators. However, it is always advisable to do a little research on online marketing to find if SEO is actually the service you are looking at to solve your purpose. As the SEO/SEM service providers to are marketing their business, you will often be guaranteed with immediate results. But, the fact is, there is no rule of thumb in SEO and neither can anyone anticipate definite result by the said period of time. All depends on the domain status and competition. Then how they promise? Are they scammers? The answer is Yes and No. No, they don’t cheat their customers but truly bring immediate result in terms of higher Search Engine Ranking. And, Yes, they evade Search Engine rules involving deception which penalize your site in the long run. So, SEO techniques can broadly be categorized into White Hat and Black Hat technique. If you need a stable long term online marketing result, it is better not to go with the Black Hat SEO. The end aim is to drive visitors to a website and get higher ranking to the major search results. So if you have the money, you can hire the professionals to do your keyword research, optimize your website and conduct strategically planned link building campaigns for you. You can also outsource your pay per click advertising so that you can focus on growing your business which falls under Paid Search Engine Marketing for you have to pay a certain amount on every click. Since each of the SEM technique need specialized knowledge and skill set, it is always good to hire the most authentic Search Engine Marketing professional for the assured result. You can search over the net to find the most efficient yet affordable Search Engine Marketers to get your purpose solved, so that is the explanation about the Difference Between SEO And SEM.